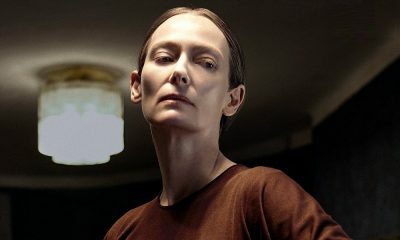 Luca Guadagnino’s Suspiria Remake Trailer to Haunt You Next Week! 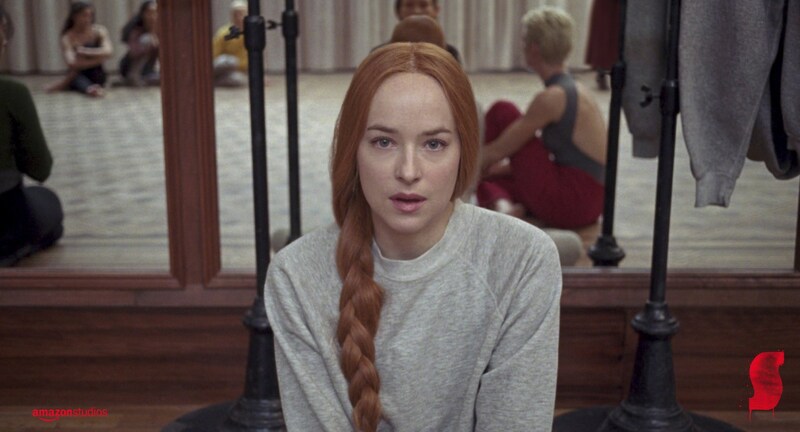 After much hype from viewers coming out of CinemaCon for Luca Guadagnino’s Suspiria Remake, it appears that we’ll be getting an official trailer online sometime next week. 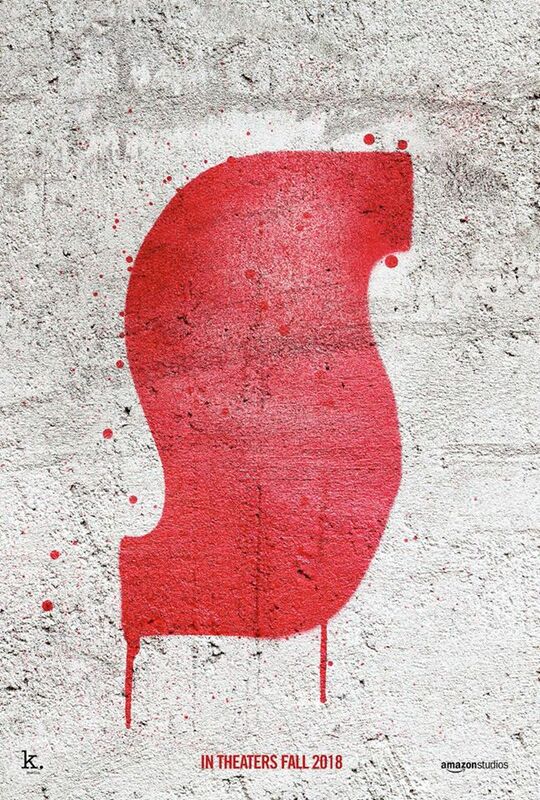 The official Suspiria Twitter page just shared the following message: “Next week is going to be a trip.” Along with the tweet, a photo of a trailer was revealed. 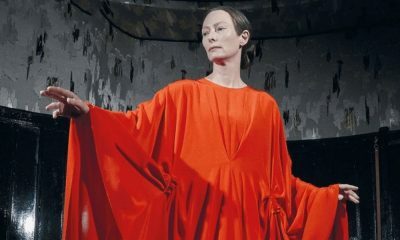 Suspiria also stars stars Dakota Johnson as (Susie Bannion), Tilda Swinton as (Madame Blanc), Chloë Grace Moretz as (Patricia), Mia Goth as (Sara), Jessica Harper as (Anke), Angela Winkler as (Miss Tanner), Sylvie Testud as (Miss Griffith), Renée Soutendijk as (Miss Huller), Ingrid Cavenas (Miss Vendegast), Lutz Ebersdorf as (Dr. Jozef Klemperer) and Malgorzata Bela as (Mother).